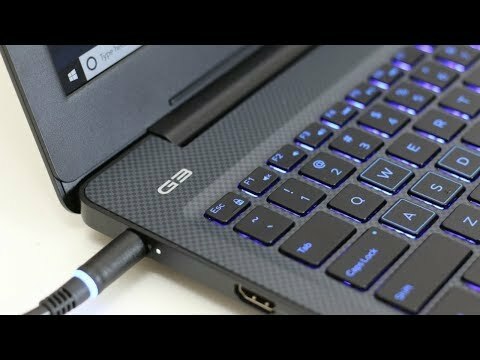 Operated by Windows 10/ Ubuntu, this 15-inch FHD non-touch gaming laptop has up to 32GB RAM + up to 256GB SSD + 1 TB storage, and has a Noble lock slot. The lowest price of Dell G3 15-3579 is P44,800 at ebay philippines, which is 43% less than the cost of G3 15-3579 at Lazada (P78,165). 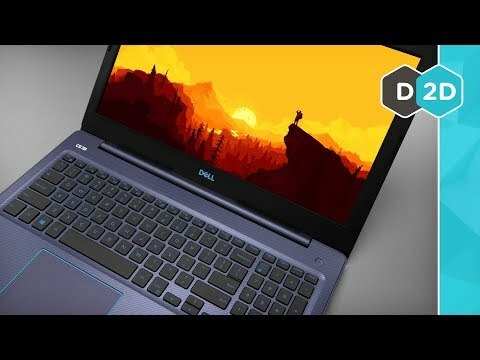 The latest price of Dell G3 15-3579 was updated on Apr 17, 2019, 09:58.